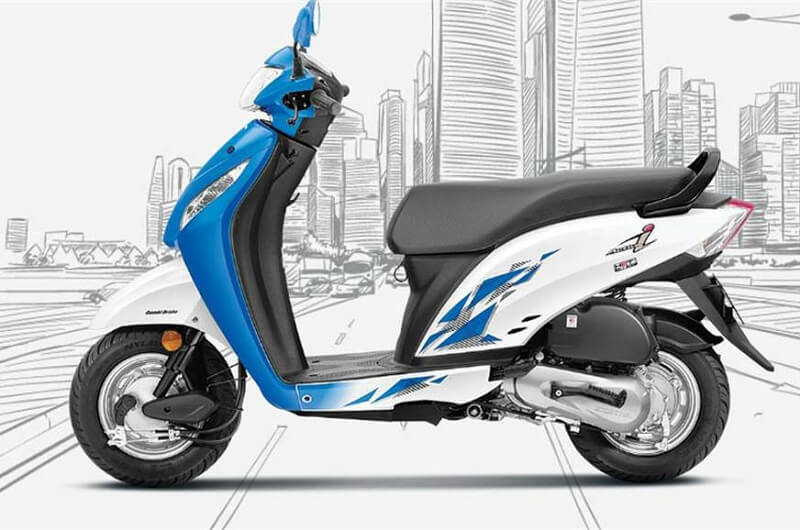 Honda has launched the 2018 Honda Activa-i in the Indian market. The new model is priced at Rs 50,010 (ex-showroom). 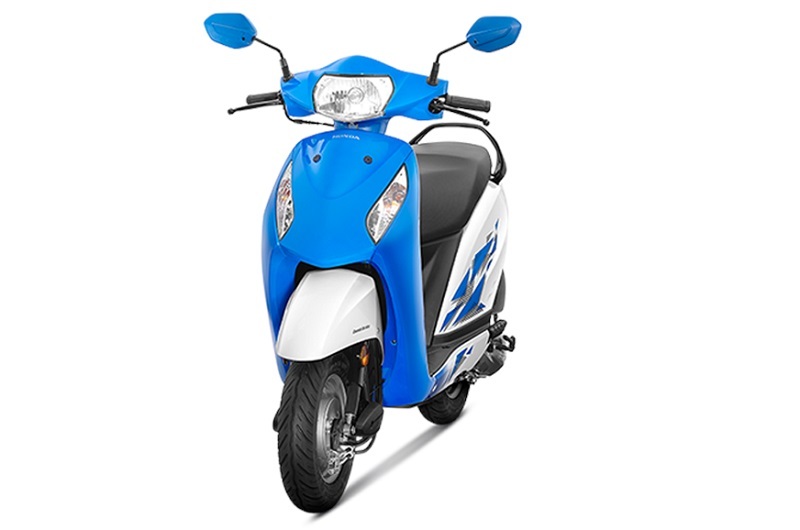 Similar to the recently launched Honda scooters, the new Activa-i gets a four-in-one ignition, and a separate switch to open the seat. Besides these, the new model gets a metallic exhaust muffler, a dual-tone analog instrument console, and new front hook. The 2018 Honda Activa-i is powered by the same 109cc air-cooled, single-cylinder engine that puts out 8bhp of power and 9Nm of torque. Talking about Braking, the Honda Activa-i features drum brake units on both wheels. The gets CBS (Combi-Braking System) comes as standard. The Activa-i was launched as a female-oriented scooter, which failed to match-up the Activa 110 sales. With slight changes and trendy colors, Honda hopes to improve its sales in the market.